You might see an error message, saying “Update Unavailable with this Apple ID” when attempting to download and install updates from App Store on your iPhone. The error implies that there are some issues with Apple ID. Users who are using refurbished Apple devices will be usually plagued with the same error. However, there are still some factors making this same error happen with new Macs and iOS devices. If you ever come across the same error message while managing the apps on your iPhone XS Max, this post can help you sort things out. Find out what to do if your iPhone XS Max appears “Update unavailable with this Apple ID” error message when you are trying to manage apps from App Store. Solution 1: Force close App Store then restart your iPhone. Swipe your finger up from the bottom and pause slightly in the middle. Next, swipe right or left to find out the App Store preview. Swipe its preview to close it. If you see any other suspended apps, you should also close them so that they cannot cause any conflict. Once you clear all background apps, perform a restart on your iPhone to get rid of junk files from your phone memory as well as refresh the apps. Press and hold the Power button along with one of two Volume buttons for a few seconds. Release them when you see the Slide to Power Off command and drag the slider to the right. When you complete restarting, re-launch the App Store and try updating or downloading apps and check if the error is already gone. If it still persists, then move on to the next workarounds. Tap on your iPhone Storage. Choose the app you want to remove from the list. When prompted, tap the popup to confirm that. Solution 3: Sign out and back your Apple ID into App Store. Issues related to accounts can also trigger some unexpected error when you use App Store and other Apple services on your iPhone. To fix account problems, you should sign out and back into your Apple ID into App Store account. Consider it as the next workaround you should try. Here’s how to get it done. From your iPhone Home screen, tap on Settings. Tap on your Apple ID [your name]. Follow the instructions on the screen to confirm signing out of iTunes & App Store. 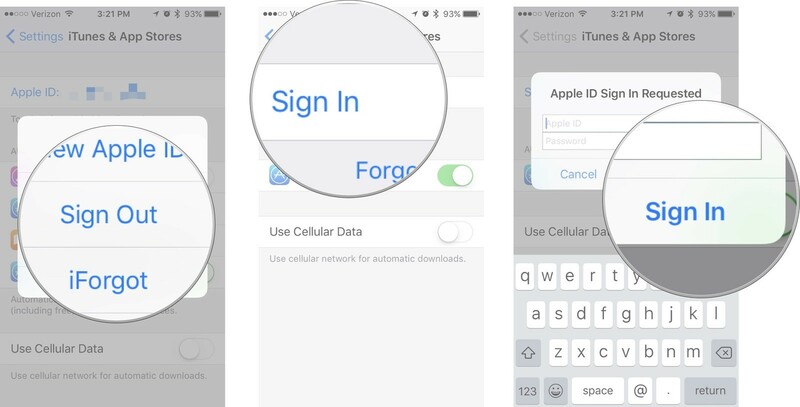 Once you signing out, return to settings and choose Sign In option to log back into the App Store again. Make sure to enter the correct Apple ID and password. After you log back into your account, try to update or manage apps again and check if the problem is fixed. If it cannot fix the error, you should purchase the app again. When prompted, enter your device passcode to proceed. 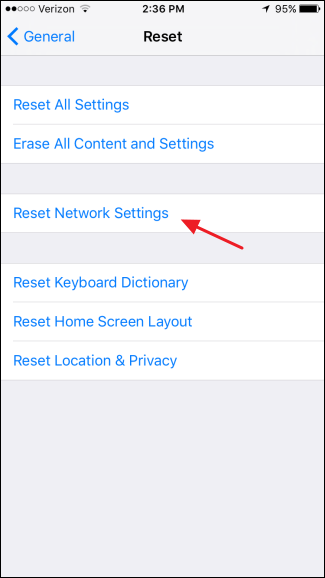 Your iPhone will reboot by itself and then load the default network options. You then need to set up and connect to your Wi-Fi network again if you want to use online services like App Store. System issues that were inflicted by bugs can be addressed by an update. 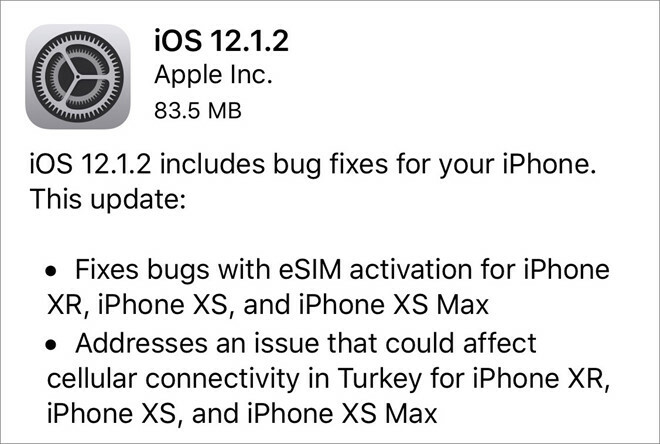 Software updates embed patch fixes that are primarily created to get rid of system bugs that affect certain features. If the connection is stable, then you can follow these steps below to check for and download the latest iOS version on your iPhone XS Max wirelessly. Remember to prepare ample storage space and remain at least 50% battery life so that the update can be completed. After the update, reboot your iPhone to apply the recent system changes. If none of the prior methods worked, and you’re still encountering the same error on your iPhone XS Max, you should then consider factory resetting your phone. There is a chance that the problem you are facing is complex, so it requires more advanced solutions. In this case, you should reset your iPhone to the factory default settings through your iPhone settings or use iTunes installed on a computer instead. Remember to back up all your important data beforehand as the process will also wipe everything from your device’s internal storage. You can back up your files to iCloud if you perform a factory reset directly on your iPhone XS Max settings or save them on your computer when using iTunes.